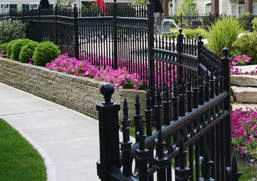 We have experience in designing, engineering, managing, and constructing complete fencing, access control, and security solutions. 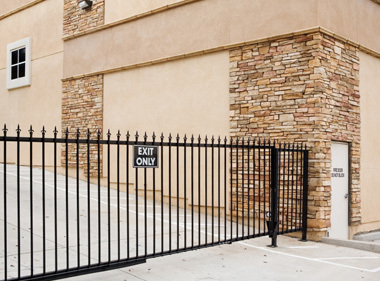 Our state of the art systems, expertly designed and executed by our project management and construction teams, allow owners, designers and general contractors to blend aesthetics and effectiveness to create turnkey perimeter security. We implement a successful strategy that focuses on project management and outstanding workmanship with a reputation for excellent customer service. Our experienced and professional estimators and crews are ready to provide you with both personal attention and project management.